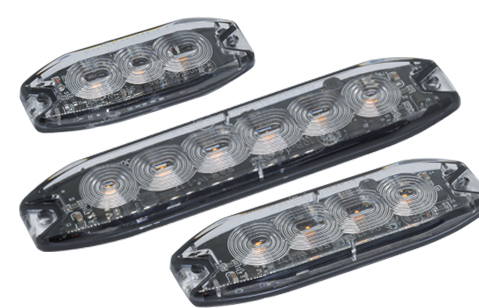 Designed for a wide variety of vehicle applications, this popular range comprises low-profile, high-intensity LED lights with variable and selectable flash patterns. Dual voltage models combine the flexibility of dual voltage electronics with high-intensity LEDs. These lights feature a number of selectable flash patterns, all with a bright, broad beam delivered by high intensity LEDs.